As the leading almond experts, Blue Diamond is always looking for new, innovative ways to bring the benefits of almonds to the world. For over 100 years, we have partnered with companies across the globe to enhance their products with the goodness of almonds. The world of possibilities is now broader with Blue Diamond Almond Flour. 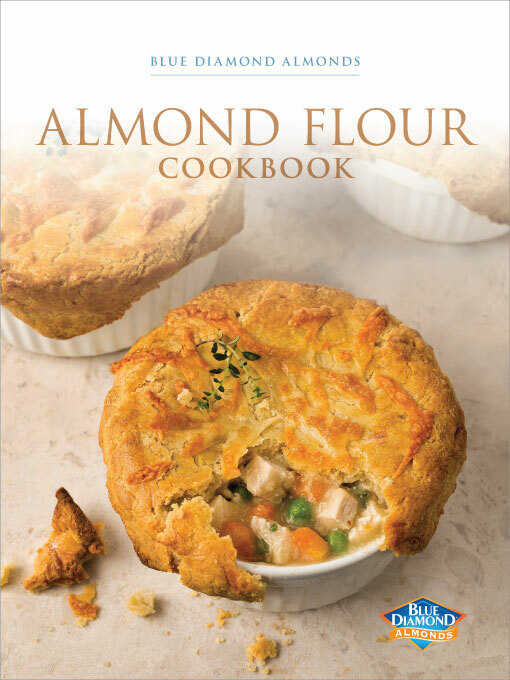 This cookbook highlights the versatility and ease of incorporating almond flour into a diverse range of recipes. From savory Chicken Marsala, to soft and delicious Carrot Cake Cookies, almond flour brings some of our favorite recipes to life with a buttery taste and smooth texture. Even better, almond flour adds nutrition to every dish — it is packed with protein, fiber, healthy fats and antioxidants.